Home » Contests » Cultural Arts Center Rock & Roll Jubilee! Cultural Arts Center Rock & Roll Jubilee! 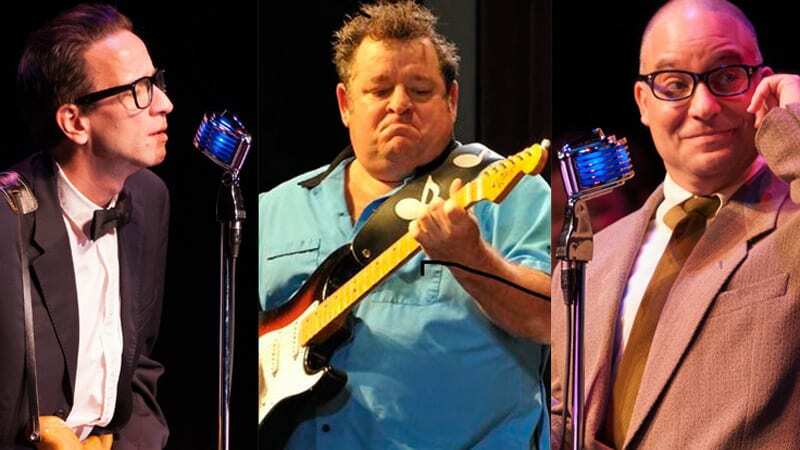 Jump back in time to 1958 and enjoy the sounds of a “real” radio broadcast, complete with comedy, banter, mock advertisements, and live music from your favorites: Elvis, Buddy Holly, the Everly Brothers, and more. Sunday, March 11 at 2:30 p.m. at the Cultural Arts Center at Glen Allen. See the official event here!